The largest producer of steel in the world has made a name for itself supporting university sports in Canada. ArcelorMittal Dofasco, the title sponsor of Saturday’s Vanier Cup has been the title partner for many different U SPORTS national championships, both past and present. President and CEO Sean Donnelly understands that university athletics is a place where students can see out their potential. 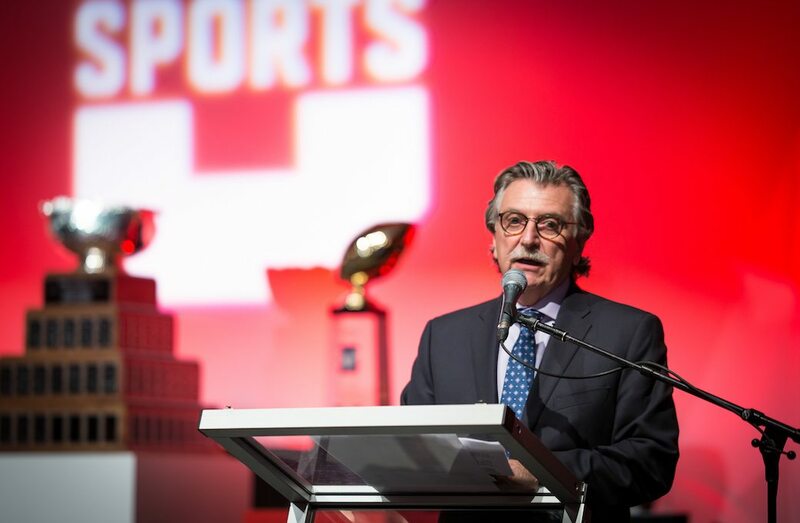 Over the last four seasons, ArcelorMittal Dofasco have been partners with U SPORTS on 14 different championships, and Donnelly is proud to once again be behind the marquee event this weekend for a third straight Vanier Cup. 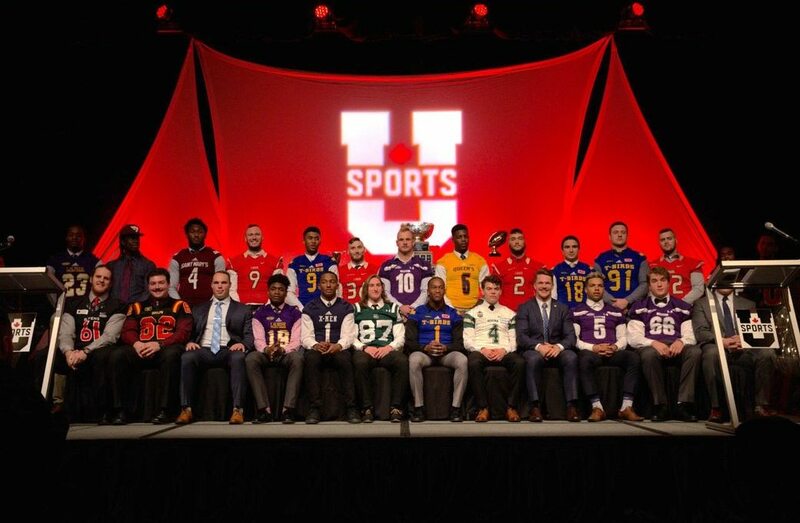 Our partnership with U SPORTS is a natural one, It reflects our commitment to excellence and our high regard for organizations and people that strive to be the best, We’re proud to continue to play a role in ensuring that Canada’s student-athletes pursue their competitive sport dreams. With being a title sponsor, Donnelly hopes they can be apart of helping grow university athletics in Canada. “We feel strongly about the potential and opportunity for national coverage for the road to the Vanier Cup,” he said.